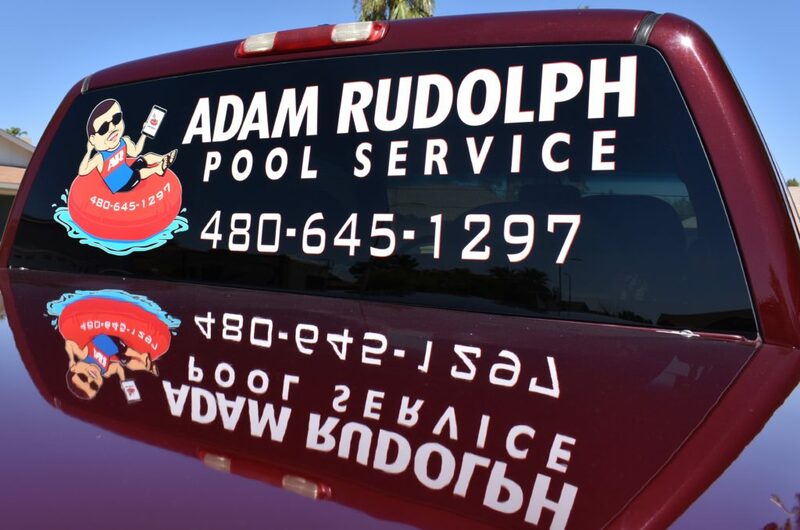 Serving Mesa, Chandler, Gilbert, Tempe, Scottsdale, and the East Valley as a whole since 1982. We are family owned and operated. We value customer relationships and giving your business a beautiful product. Custom embroidery, invoices, t-shirts, business cards, stickers, vehicle graphics, and more! 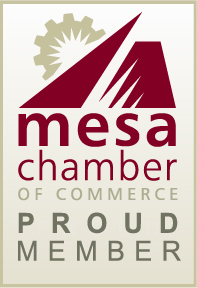 We've helped businesses around the valley advertise and organize their business with custom printing and clothing. Ready to start your order? We are a full service custom print shop, here for all of your printing needs. Full color digital printing, business cards, forms, letterhead & envelopes, flyers, postcards, apparel embroidery, vinyl & screen printing, promotional items, vehicle graphics & more! From business cards to flyers, we print everything in house. When your printed item lands in your next customers hand, have it show what your business is about. 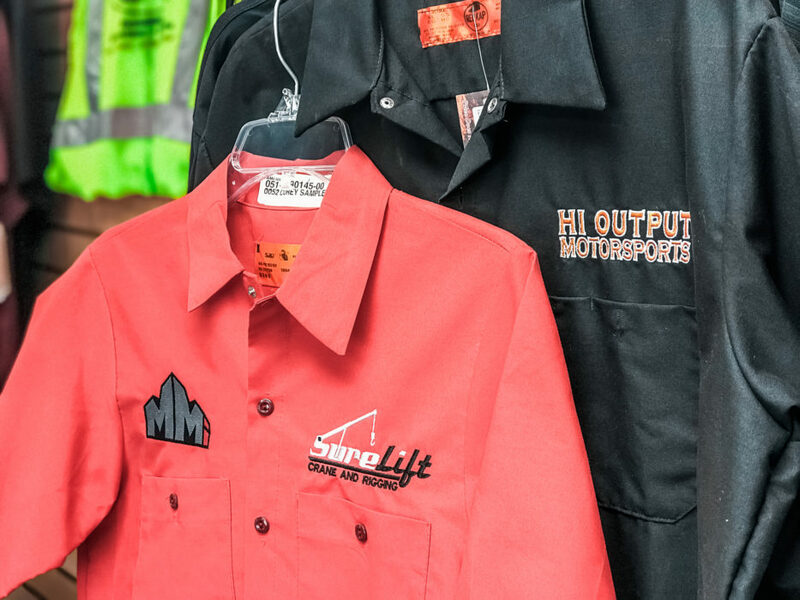 Let your custom t-shirts, jackets, or hats speak for your business. The next time you meet someone, we guarantee they will be asking about your business. Anything is possible with wide format printing. We use different types of vinyl for custom stickers, decals, vehicle graphics, realtor signs, and more. Promotional advertising with pens, cups, koozies, and anything else that is solid. Give your customers a quality item that will remind them of your business.